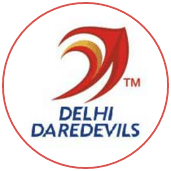 Delhi Daredevils bounced back from falling to their lowest IPL total in their previous game by dominating the chase in a six-wicket win against Sunrisers Hyderabad at the Feroz Shah Kotla. 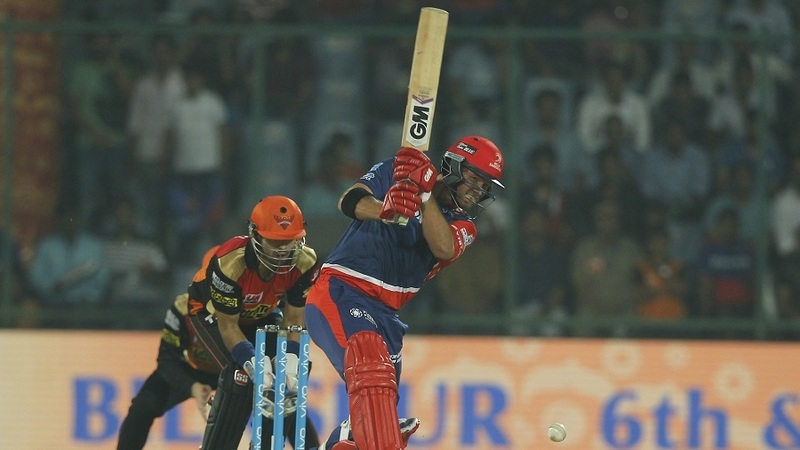 Daredevils' stand-in captain, Karun Nair, had put Sunrisers in hoping the pitch would stay true through the game. The visitors responded by scoring 66 in the Powerplay. 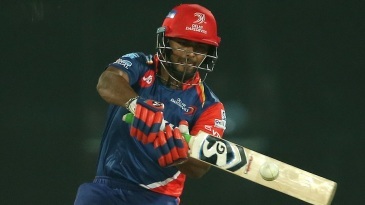 Daredevils fought back in the middle overs, removing Shikhar Dhawan and Kane Williamson in quick succession after strangling them with spin, but lapses in the field allowed Sunrisers a way back in. 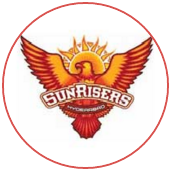 Yuvraj Singh made use of a dropped catch and dominated an unbroken 93-run stand for the fourth wicket with Moises Henriques that lifted Sunrisers to 185 for 3.